Huawei announced its latest flagships in the "P" series, the P30 and P30 PRO, at an event held in Paris on Tuesday. These are the company latest offering in the flagship segment - the forerunner of the upcoming Mate 30 and Mate 30 PRO. The P30 features a 6.1-inch OLED screen with Full HD+ resolution, while the PRO model has a 6.47-inch OLED screen boasting a Full HD+ resolution as well - both housing dewdrop notches above the display. These are powered by Huawei in-house HiSilicon Kirin 980 7nm chipsets with dedicated dual NPU. RAM and storage options go up as high as 8GB and 128GB for the P30, but the P30 PRO goes for more, supporting up to 8GB of RAM and up to 512GB of storage. 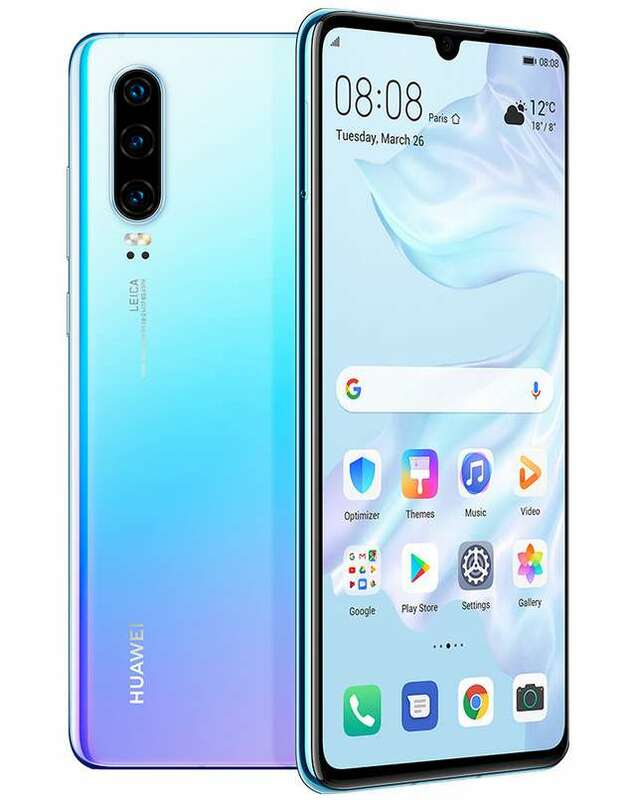 The phones are provided with external storage expansion slots, but these does not used the regular MicroSD card but NM card that Huawei invented, claimed to be 25% smaller than the standard MicroSD card. With the NM card, the phones can be further expanded up to 256GB. The NM card shared the same slot with the secondary SIM card slot. Perhaps, the major focus point and the outstanding features of the new Huawei P30 and P30 PRO are their Leica cameras. These does not used the "Matrix Camera System" as the Mate 20's but instead go for a simpler vertical camera arrangement. Triple camera is positioned on the P30 back - the main camera sporting a 40MP RYYB sensor, the secondary a 16MP ultra-wide angle lens, while the tertiary camera uses an 8MP telephoto lens for 3x optical zoom. These can captured low-light photography with up to ISO 204800. The P30 PRO on the other hand, sports quad rear-facing camera - a standard 40MP f/1.6 RYYB sensor, a secondary 20MP f/2.2 ultra wide-angle sensor, an 8MP f/2.4 telephoto lens that can produce 5x loss-less optical zoom, 10x hybrid zoom, and up to 50x digital zoom, and 3D ToF depth camera. These camera setup results in extreme low-light photo capture of up to ISO 409600, which is twice of what the Mate 20 Pro boasted of. Huawei revealed that the P30 PRO scored the highest rating on DxOMark with 119 points in photo and 112 overall points, blowing other flagships off the coast. The cameras come with various AI enhancements including AI Spotlight Reel, AI Portrait Color video mode, and AI Live model. The phones are equipped with 32MP (f/2.0) front cameras, tucked inside their dewdrop notches. Unlike the P30 that uses the regular earpiece, the P30 PRO sound is pushed out through the entire display using Acoustic Display Technology that uses electromagnetic sound levitation to project sound. It also has a bottom-firing speaker for louder wider sound range. The phones security are provided by in-display fingerprint sensors and they are also water and dust resistant certified. The P30 has a 3.5mm audio jack, while the P30 PRO lacked this feature. The former is fuelled by a 3650mAh battery with 22.5W SuperCharge fast charging, while the later packed a 4200mAh battery with supports for Huawei's 40W SuperCharge fast charging that can charge the phone from 0% to 70% in just 30 minutes. The P30 PRO also support 15W fast wireless charging and Wireless Reverse Charging, which the P30 lacked. The P30 pricing starts at €799 (US$902) for the 6GB/128GB version; the P30 PRO costs €999, €1099 and €1249 for the 128GB, 256GB and 512GB versions, respectively. The phones are already available for pre-orders. 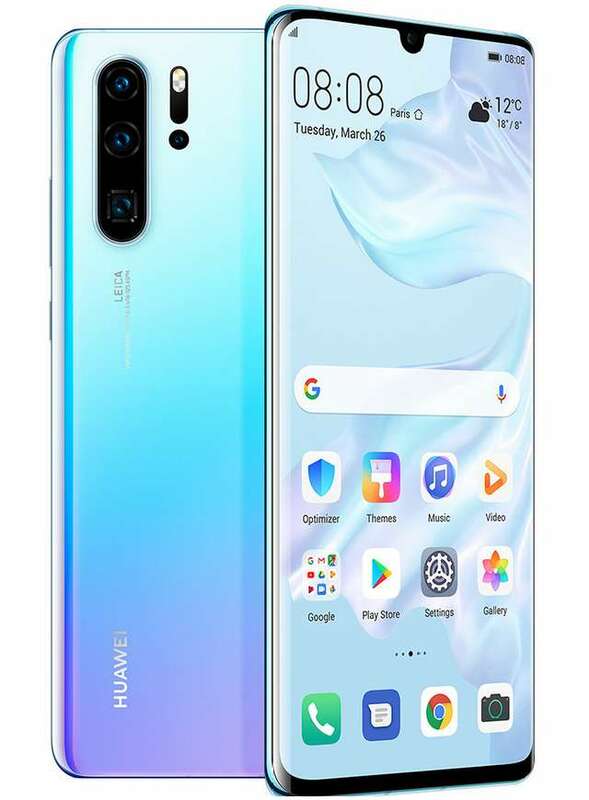 Huawei in late March introduced the P30 PRO in Paris for some market. 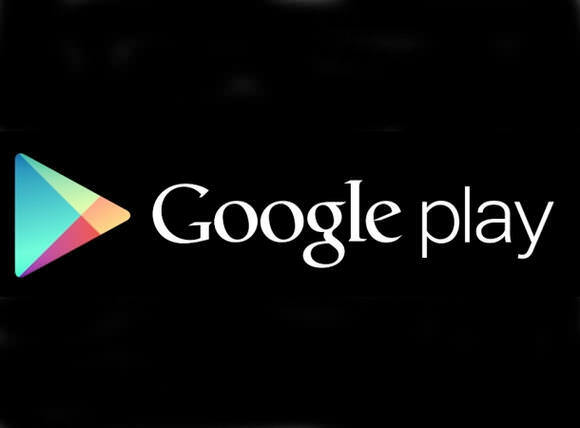 Today, the company has introduced the smartphone in India. The 8GB RAM/128GB storage version is the one introduced in the aforementioned country. It will be available on Amazon India and Croma stores later this month for Rs 71,990 (US$1,008).